LCL shipment Packing:roof move-off packing, steel frame , cartoon paper cover. 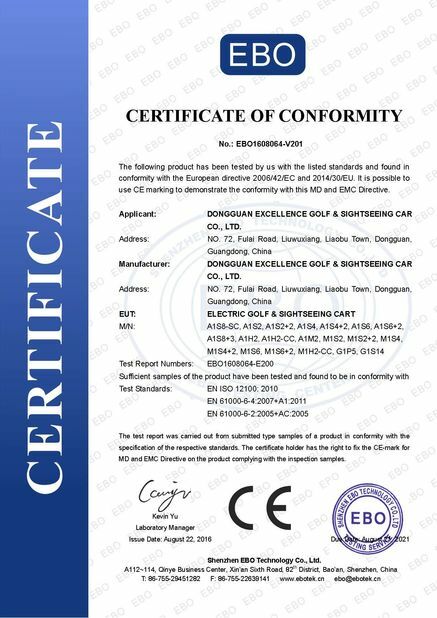 Golf cart had become one of our major products in the recent years.As a manufacturer of this filed for many years, we have been concentrating on quality control all the time. We always insist to use the best parts to construct our cart. We’ re a more reliable partner. 1.Can you customize the cart according to our special request? 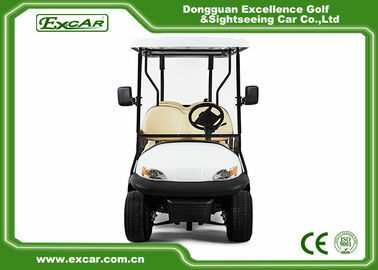 Yes,we can customize the cart according to your request unless some complex parts we hard to make. 3.Can we put the Logo we designed on the cart? 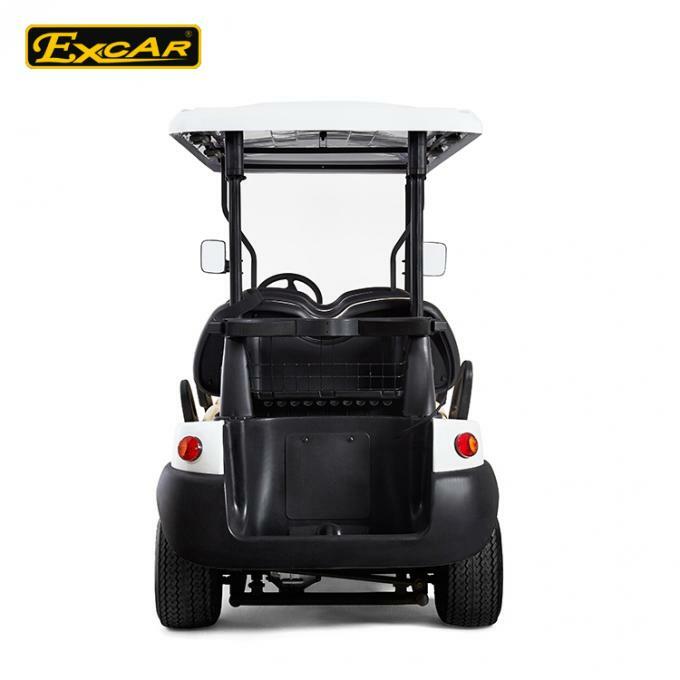 Yes, you can put your own Logo on the cart but need to send us your logo artwork. 4.What is your lead time for production? 5.What kind of warranty Excar provides? Non-artificial damaged products,shifting for a year or one year repair. 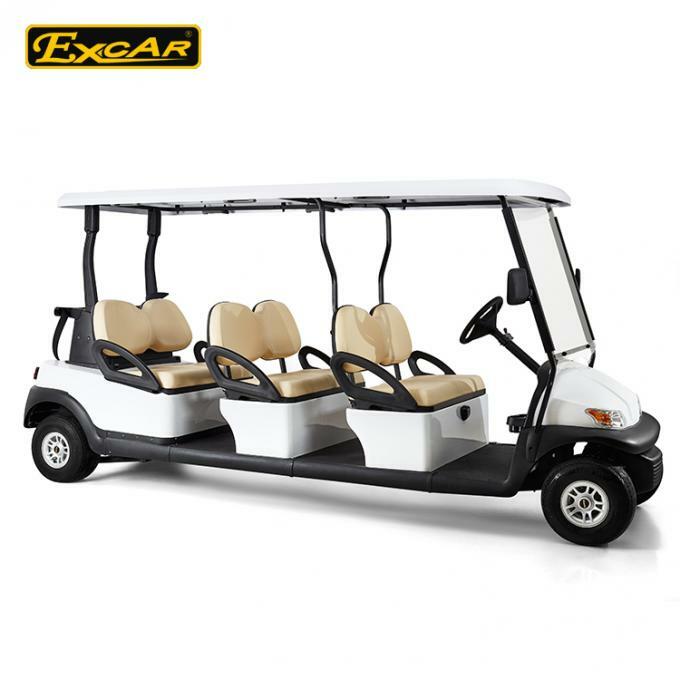 Once you purchase the cart from us,then i will provide you manual to learn it and tell you how to fix it. 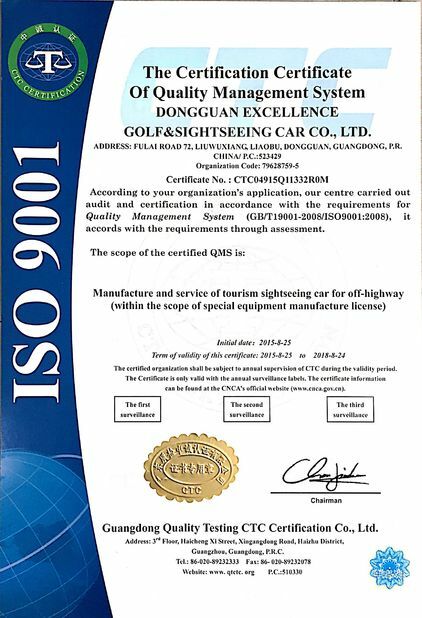 * Golf Course,Hotel,Campus,Park,Airport,Tourist Resorts,Museum,Mountain Area,Wedding Place and so on.